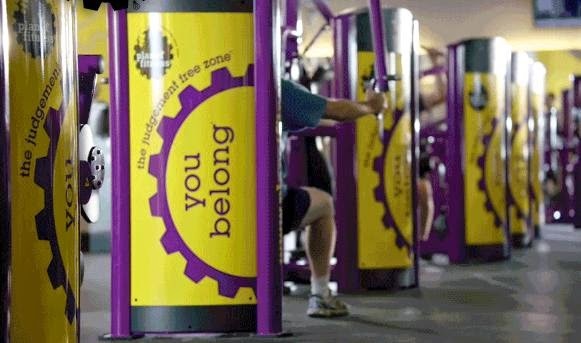 Planet Fitness has taken a strong stand in the fight for equality. A woman (Yvetter Cormier) at one of their Michigan locations complained to staff about a "man" in the women's locker room. Staff told the woman that the person identified as female and it was within their policies to allow her in the locker room but the complaining woman continued to be verbal about the matter. As a result, the gym revoked the complainer's membership and posted their policy. Planet Fitness said that Cormier persisted in talking about the incident with other members at the gym, warning them that a “man” was allowed to use the women’s locker room. “Our gender identity non-discrimination policy states that members and guests may use all gym facilities based on their sincere self-reported gender identity,” said Gosselin.